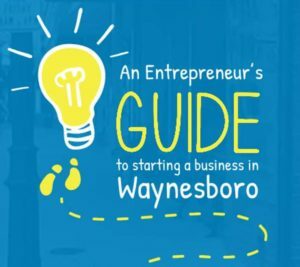 Grow Waynesboro launched in 2016 as an initiative to find, fund, and support our community’s newest entrepreneurs. Over our first season, we interviewed community residents about their visions for the local economy, gave away more than $20,000 to deserving start-up businesses, and jump-started a conversation about how to create a dynamic and exciting local economy in our City. Growing into our name, in 2017 more than doubled the amount of start-up grants we are gave away. Local entrepreneurs received $51,000 in grant funding and expert business training during our 2017 start-up grant competition. This year, in 2018, our local sponsors are stepping up the the plate and we are once again soliciting start-up grant applications. Anyone interested in launching a new business in Waynesboro is encouraged to apply before our May 22 deadline! 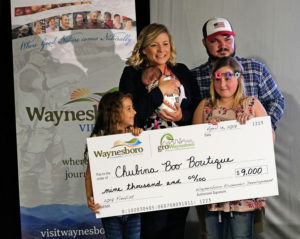 As part of our ongoing efforts to chronicle and celebrate our local economy, we’ve also compiled profiles of successful entrepreneurs at our Meet the Entrepreneurs page, enabling you to learn from and be inspired by the amazing business owners who are already growing and vitalizing Waynesboro’s local economy. A brilliant business idea may begin with an inspiration. We’re here to help you move it forward into reality, with a step-by-step guide to creating a business plan, finding the ideal location, building a marketing strategy, connecting with your customers, identifying local business incentives, and obtaining business licenses and registration. Visit our interactive, online guide for help every step along the way. Facade Grants for businesses located in downtown buildings. Enterprise Zone grants (both state and local) for job creation and real property investment within our Enterprise Zone. Historic Tax Credits for building renovations. Special incentives in our Tourism Development Zone. 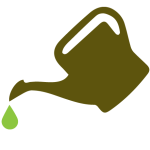 Revolving Loan Fund business development loans. Want customized counseling to help determine which of our services might best match your business needs? We’re here to help and would love to hear from you.